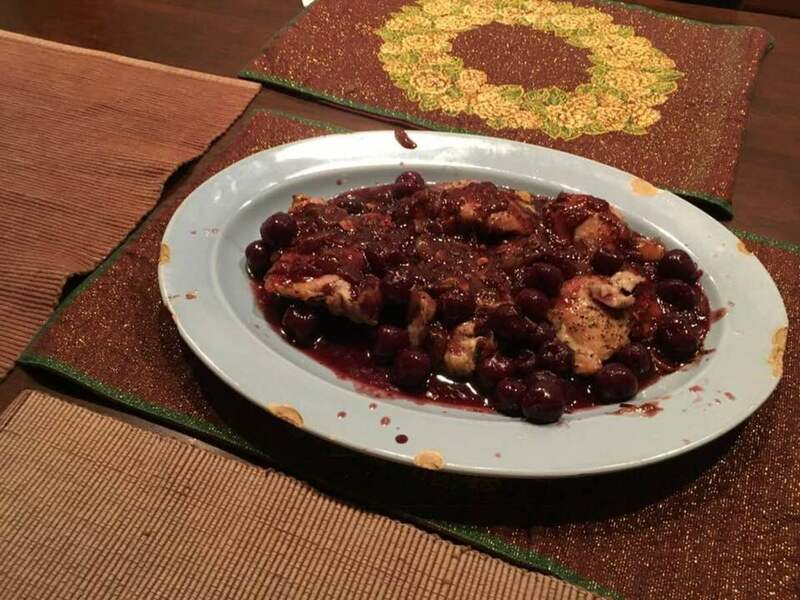 As peculiar as it may sound, I first discovered the wonderful flavors and textures of cherry chicken salad while conducting all-day computer training sessions for pharmaceutical sales reps in the Chicago area. Each day the reps were served a rather delicious meal. One particular lunch included a chicken salad wrap. I figured it would be pretty good, but when I bit into it I discovered that it was better than any chicken salad sandwich I had ever eaten before. The flavors were delicious and light, and the surprising crunch made it really enjoyable to eat. In order to try to duplicate this chicken salad I unwrapped it and made note of some of the ingredients - nuts, grapes, a sweet dried fruit - perhaps cherry. 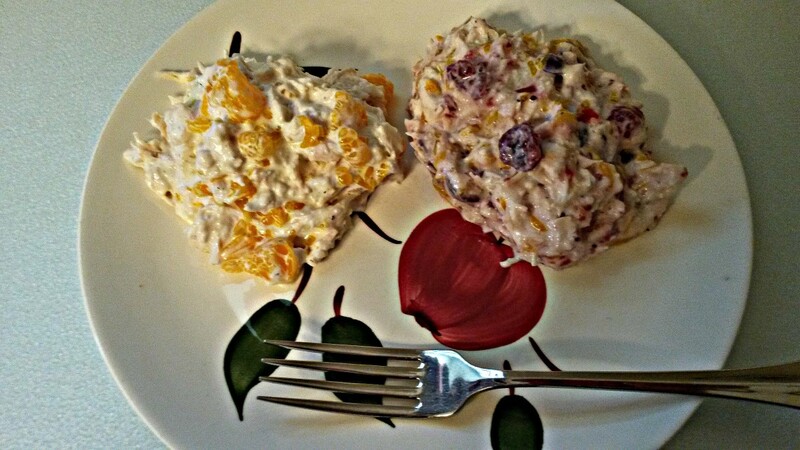 It was so good, that the next day I put my own recipe for cherry chicken salad together. I've since learned that what I had eaten at lunch that day is actually called Door County Chicken Salad. 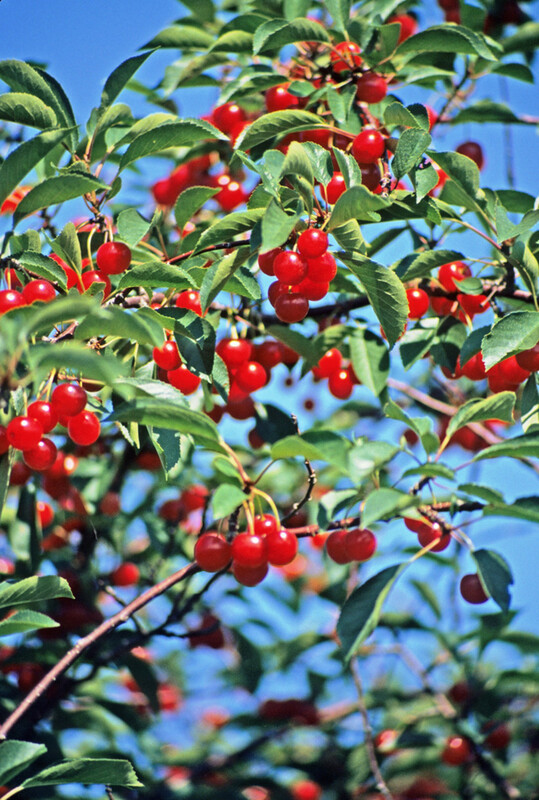 Door County Wisconsin, about four hours north of Chicago and two hours north of Milwaukee, is known for its cherry orchards, annual cherry festival, and really, all-things cherry. Shred or chop cooked chicken. 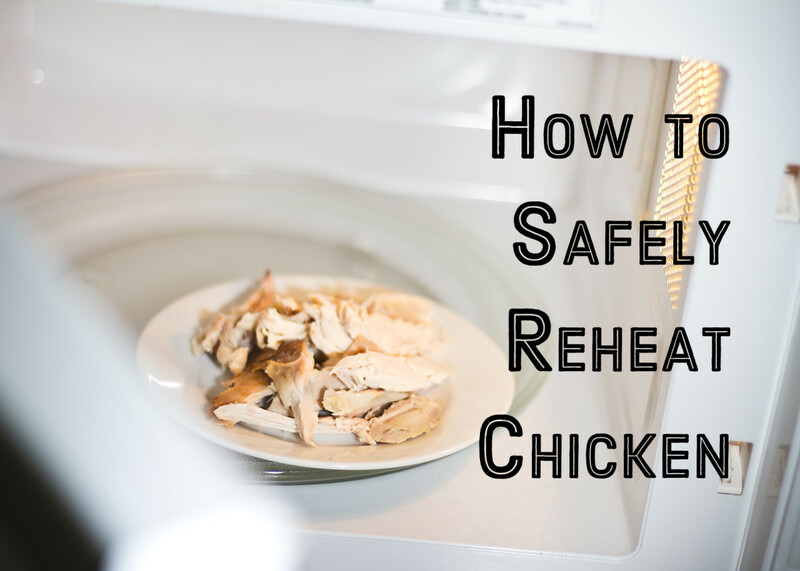 I like to use a lightly seasoned rotisserie chicken to save time. Chop the celery and green onions. Toast the pecans under broil in the oven for 2 minutes. Let them cool and then chop. Cut grapes in half lengthwise. Combine all chopped ingredients in a large bowl and add the dried cherries. Set aside. 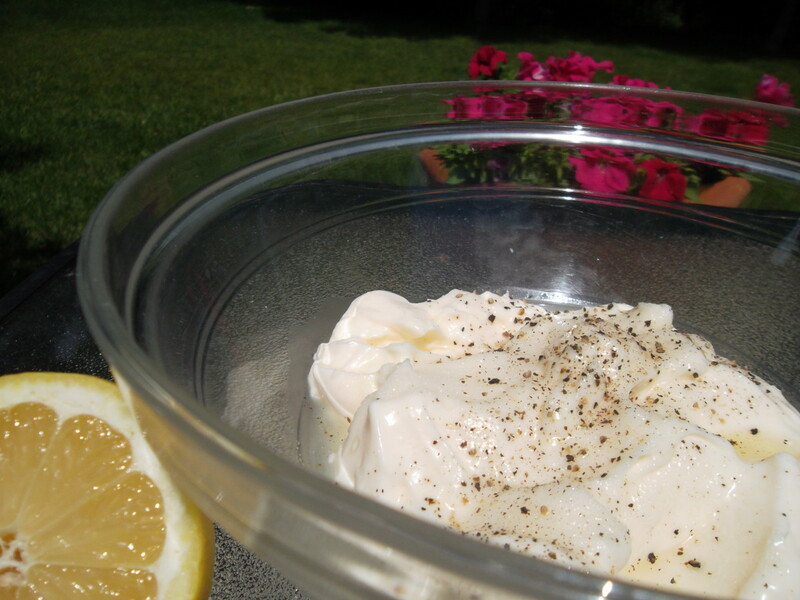 In a small bowl, combine the mayonnaise, freshly squeezed lemon juice, salt and pepper to make the dressing. I prefer to use a light mayonnaise to reduce the number of calories. Add the dressing to the bowl of chicken and other chopped ingredients. Mix. Refrigerate the chicken salad for 2-3 hours or so, giving the flavors time to combine. This very versatile chicken salad recipe can be rolled up in a wrap, made into a sandwich, or is excellent on a croissant. It makes a light, flavorful summer dinner served on top a bed of greens. Serve with summer fruits and vegetables. Dried cranberries, raisins or apples can be substituted for cherries or grapes. Door County, situated east of Green Bay and protruding out into Lake Michigan in northern Wisconsin, is an incredibly scenic peninsula, with shops, restaurants, galleries, golf courses, parks, farm stands, campsites, and of course, acres of cherry orchards. 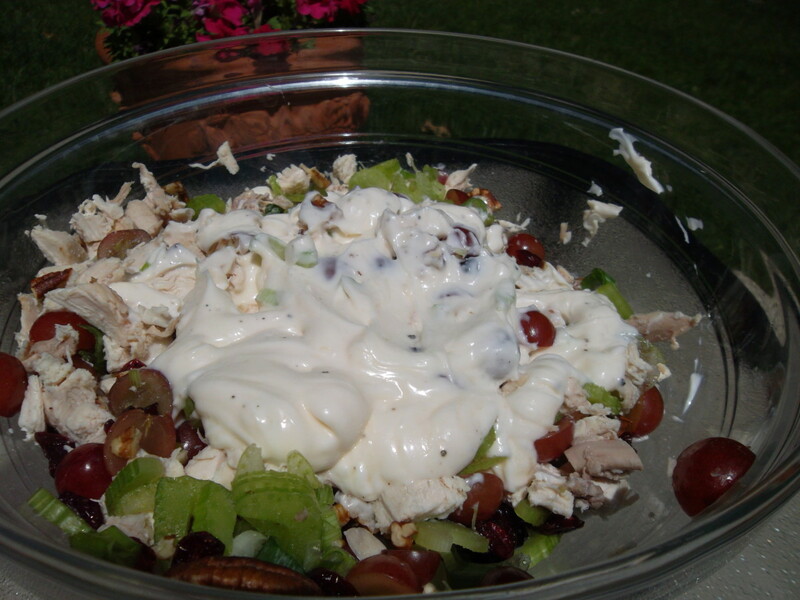 As expected, Door County cherry chicken salad is easy to find at numerous local eateries. With over 250 miles of shoreline, water activities and fishing make this a wonderful place for anyone that loves the outdoors and authentic fish boils are commonplace. Ten lighthouses dot the shore along with marinas, rocky beaches, and sandy beaches. ...Wisconsin's Door County remains, for the most part, a jealously guarded secret. The majority of visitors are "weekenders" traveling north from Milwaukee and Chicago. Visitors and locals alike, enjoy the Festival of the Blooms, held each year during May. The cherry picking season begins in late July and into August. Be sure and check out www.doorcounty.com to learn more about Wisconsin's hidden gem. Vespa - I'm with you on the cranberries; I love them in salad, and they would work as a great substitute in this chicken salad wrap if need be. The cherries add a certain sweetness, and all the flavors and textures of the fruit, nuts, celery and chicken make this delicious. I hope you like these as much as I do. How did I miss this one? It's right up my alley! I love chicken salad and I love cherries. I usually add dried cranberries to my chicken salad but never thought to try dried cherries. I like the idea of making it into a wrap, too. You can be sure I'll try this! Thanks! Yummy is a good word to describe this wrap, Thelma. I hope you get to make it sometime soon. Yummy! 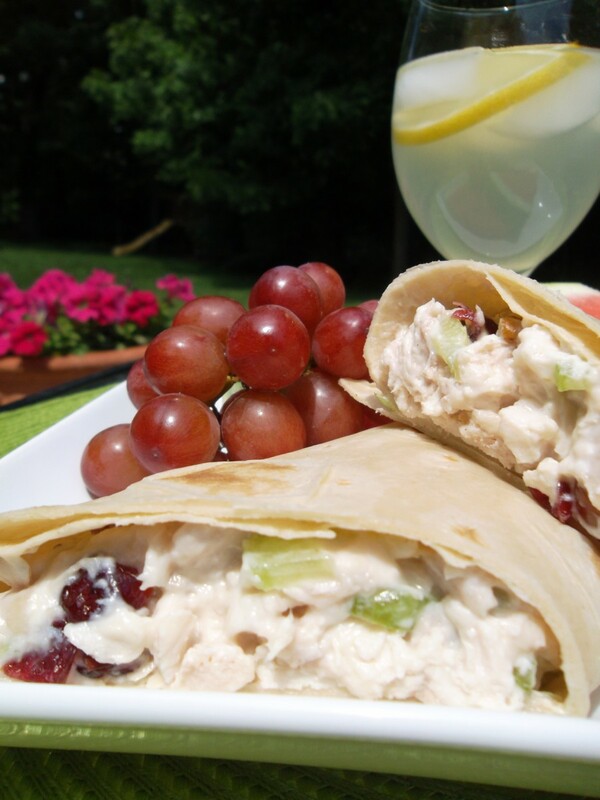 I like this cherry chicken salad wrap. Thanks for sharing. I would love to try this sometime. Thanks so much Suki C.
A lovely recipe with some very interesting additional information about your part of the world - thank you! Pretty near, yep. It's about three hours away. randomcreative - You should give the cherries a try to if I am recalling correctly about where you live, you're fairly close to Door County. I love to include dried cranberries in chicken salad but have never tried cherries. I'll have to keep that in mind! Thanks for all of the great info about Door County. Thanks moonlake. The cherries add a really nice sweet flavor and I like the chewiness of them along with all the other textures. Wow, this looks really good. 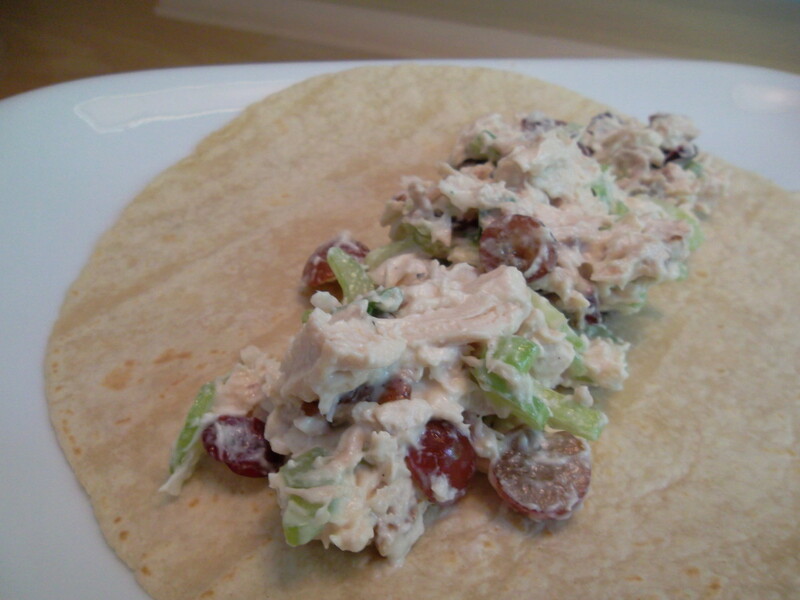 I love chicken salad with grapes but never thought about putting cherries in. I will be keeping this recipe. Voted. kashmir56 - You're right; this would make an excellent picnic food. The only thing is you would want to keep it in a cooler until eating. Thanks for the vote and more. Hi ktrapp, i really like this recipe and i think it would be great if you went on a picnic or outing with friends or family. Thanks Man from Modesto. Sometimes when I make this recipe I use less mayonnaise for a drier salad. If your goal by chance is to reduce calories this would be one method. I've also heard of people substituting plain yogurt for mayonnaise although I have not tried it, but it seems like it might actually work in this recipe. To me the mayonnaise just adds a little moisture and hold everything together. Yogurt may accomplish this too, and really let the flavors of the veggies and fruit "shine." I may have to experiment with that. mmmm! Looks good, and deliciously described, too. Any substitutes for the mayonnaise? carter06 - I love having chicken salad like this in the summer time. I hope you enjoy it as much as I do. Thanks for all your votes. Peggy - Door County would be a wonderful place for a honeymoon, now that you mention it. 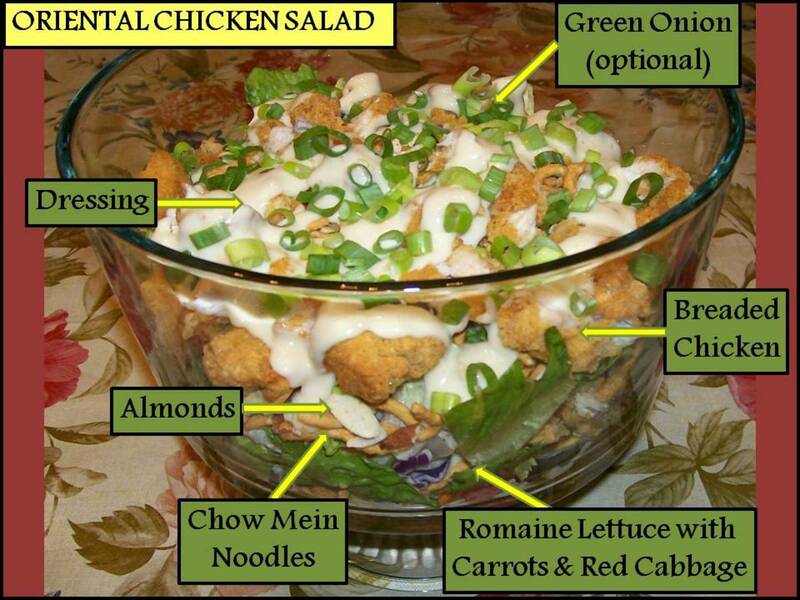 I'm glad you like the way this chicken salad recipe sounds, especially since it looks like you're a terrific cook. Thanks for the votes. My husband and I got to briefly visit Door County only once. Would love to spend more time there someday. My parents actually honeymooned there. 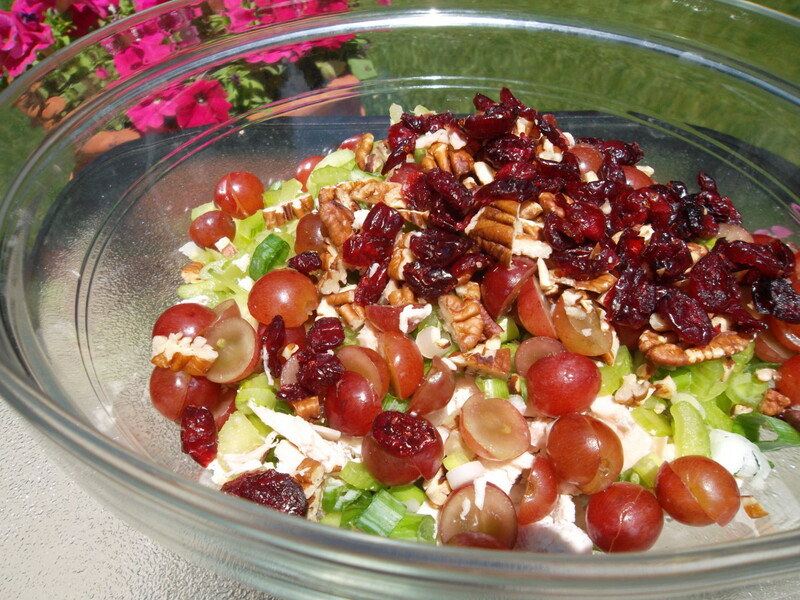 This cherry chicken salad recipe sounds like a winner! Voted useful and interesting. Thanks for telling us your inspired recipe. Danette - I'm glad you liked the photos. I hate cookbooks without photos (I don't know how 'Joy of Cooking' ever became so popular) because when it comes to food a picture really does tell a thousand words. Throw some cherries in your chicken salad recipes. Dried cranberries are delicious too. Either way, you'll be pleasantly surprised. Thank you so much Angela. Isn't that lighthouse gorgeous? There are ten in Door County all together, although not all so charming. Actually, there are a lot of lighthouses all along the coastline of Lake Michigan. I am hoping to visit one nearby where I live this summer. 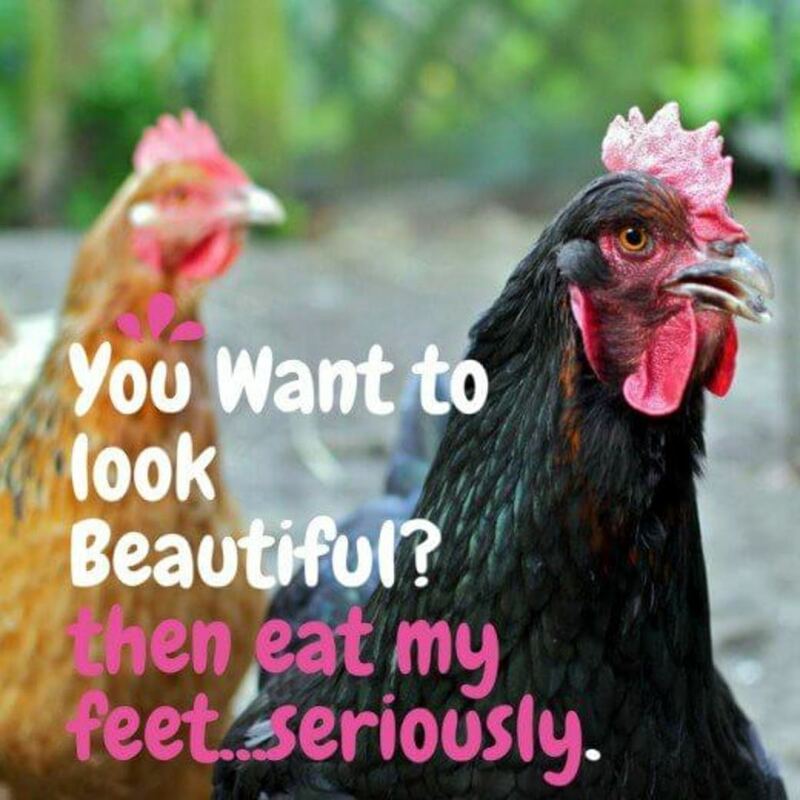 Your pictures are absolutely gorgeous and this looks so good! I have a couple chicken salad recipes but none with cherries. Will have to try this one. Giving it 5 stars. Thanks Kelley. 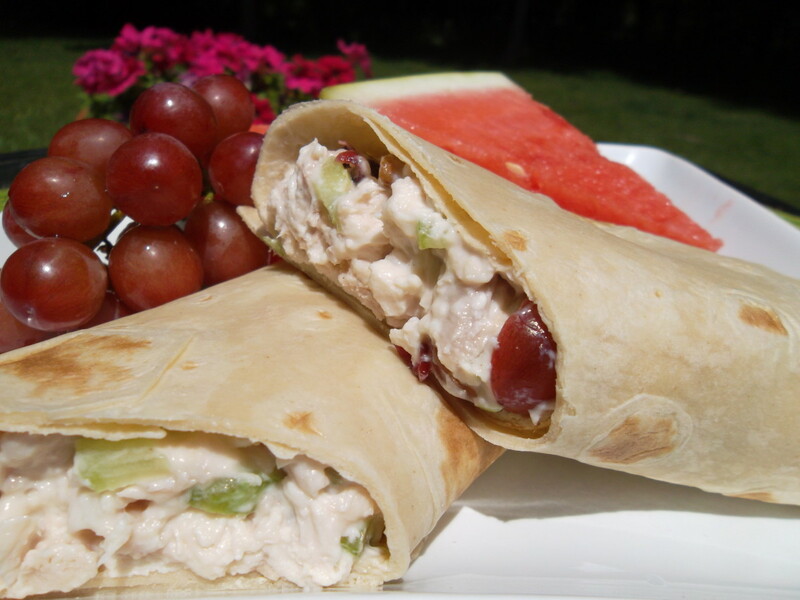 My son just came in and ate another chicken salad wrap that I thought would be leftover for lunch tomorrow; they're really good and so simple to make. Door County, northern Wisconsin and the upper peninsula of Michigan are beautiful parts of the country. Victoria Lynn - You always write the nicest comments. 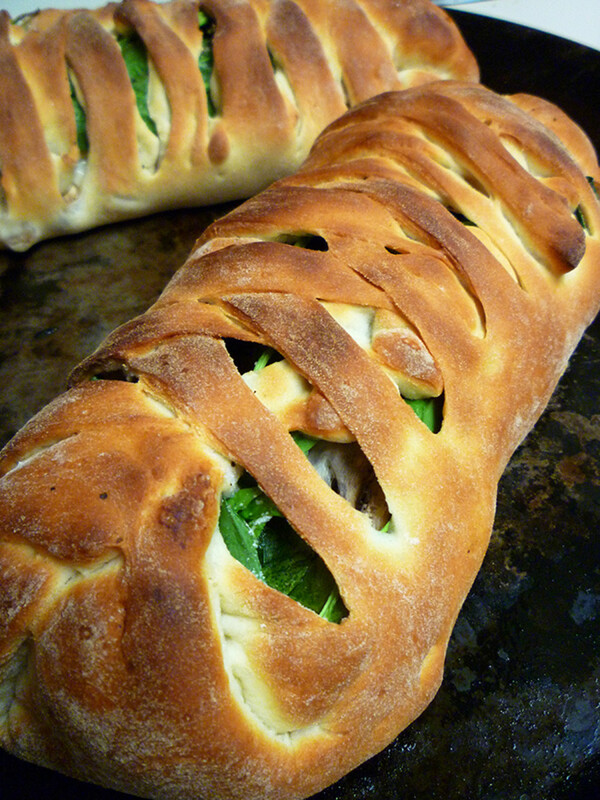 It really is a delicious combination of flavors and the longer it refrigerates the more flavorful it becomes. But really, you can make so many substitutions with this recipe so it's hard to go wrong. Thanks so much for everything. This is abeautiful hub with a must try recipe! 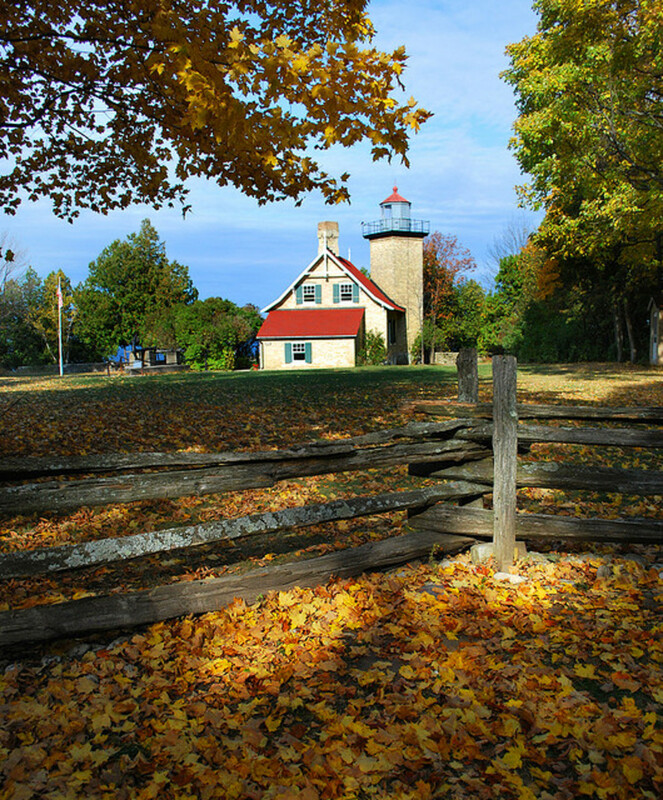 I would love to visit the Door County Lighthouse. rebeccamealey - A lot of fruits are good in salad, aren't they? 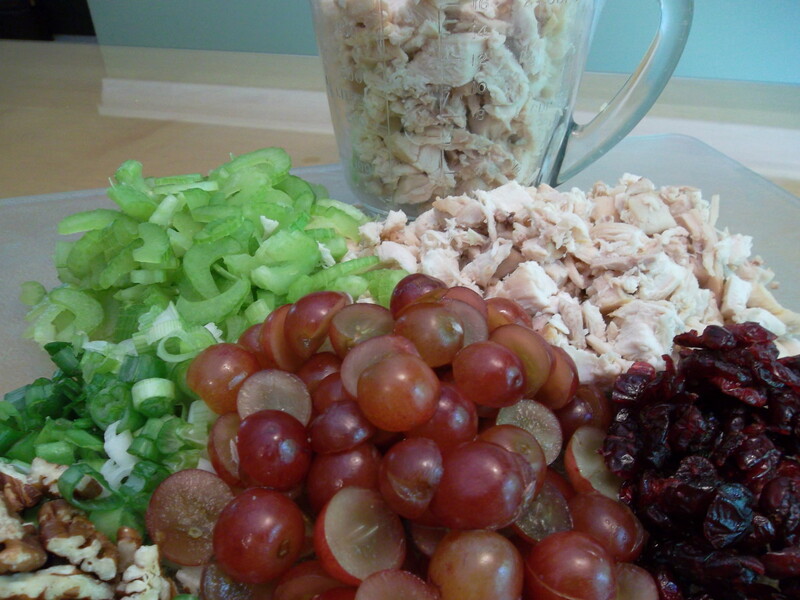 Although I really like the red grapes in this chicken salad recipe, apple can be substituted. I'm glad you like the recipe and thank you for the generous vote and "sharing all over." Thanks so much Wilbart26. It's real simple to make; really it's just some chopping and mixing. Enjoy and I would love to know how it comes out. Awesome, ktrapp! I've had something similar to this but not with all these great ingredients. I have to try this one. Looks like a delicious combination! Your photos are gorgeous, too. I feel another HOTD coming on! Great job! HMMMM! Yummy looking. And cherries are a super food, chock full of antioxidants. I love grapes in chicken salad, so now I will try dried cherries. I like mine in a wrap. Great recipe. Thanks. voted up and shared all over. A beautiful recipe from a beautiful lady. Thanks for the share, I'll be trying this one.